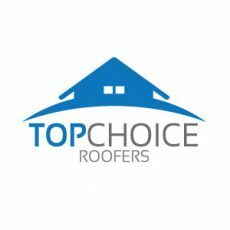 Dublin roofing repair services. Registered at repairing or replacing all types of roofs. Flat roofs, pitch roofs, felt roofs, underlays, chimney, guttering, soffit and fascias.